NEW G42 Turbo at SEMA 2018! 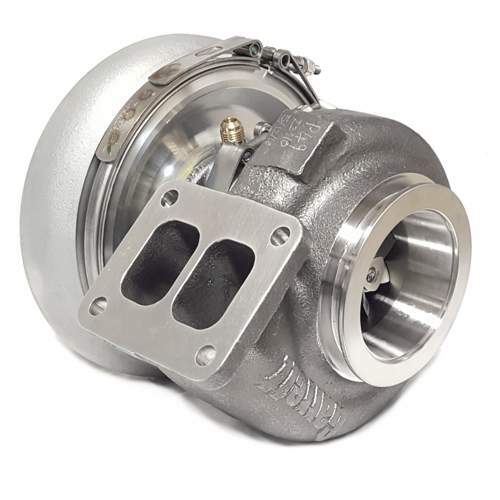 Garrett® G42-1200 compact turbo assembly kit with 1.28 A/R T4 divided turbine housing. Capable of 1200HP!